Staff is very friendly, location is great to escape the city. Modern spotless apartment with all the kitchen appliances. Large interesting pool. Beautiful wooded area with a stream. Beautyful surroundings of Spanish tree covered mountains with loopy roads. Apartment was fantastic on top floor with view over the area. Host helpful and good. Small spring river runs in front of the hotel with a bridge. Lovely pool. In a nutshell we liked the decor, the layout of the apartment, the swimming pool, and the tranquility of the location. We loved the suites, the surroundings, the staff, the food....everything!! It's a really nice place to be lost with your family! The property have a very close restaurant called Can Besa where you can taste amazing Catalan cuisine dishes! We hope to come back soon!! Many thanks Carles for all! the location was excellent for my purpose.the host went out of his way to make us comfy. 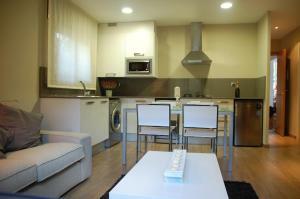 Excellent quality apartments, spacious and great facilities. Very comfy beds and effective aircon. Really friendly owner and very helpful. Very clean and lovely pool. 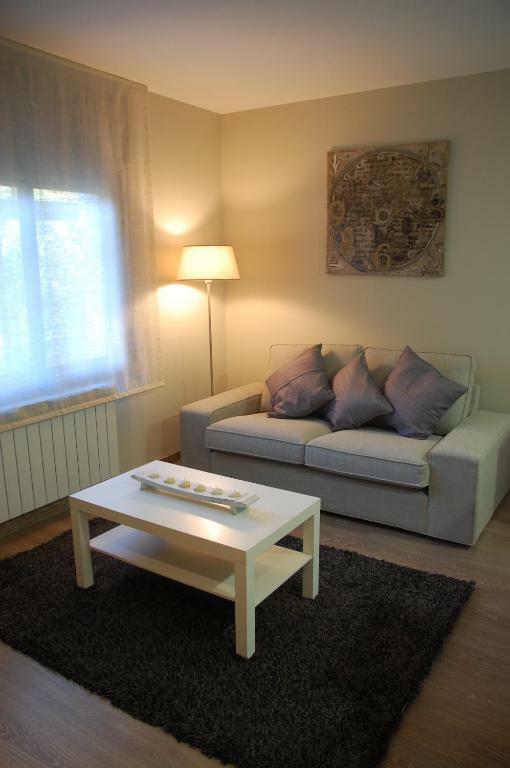 Lock in a great price for Montseny Suites & Apartments – rated 8.9 by recent guests! Offering a seasonal outdoor pool and views of Montseny Park, Montseny Suites & Apartments is set within the small village of Montseny. It offers attractive suites with kitchenettes and iPod docking stations. 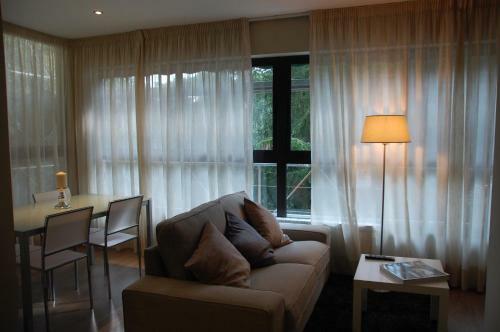 The Montseny Suites features stylish, contemporary décor throughout. Its heated suites have spacious living areas with a fireplace and a flat-screen TV. 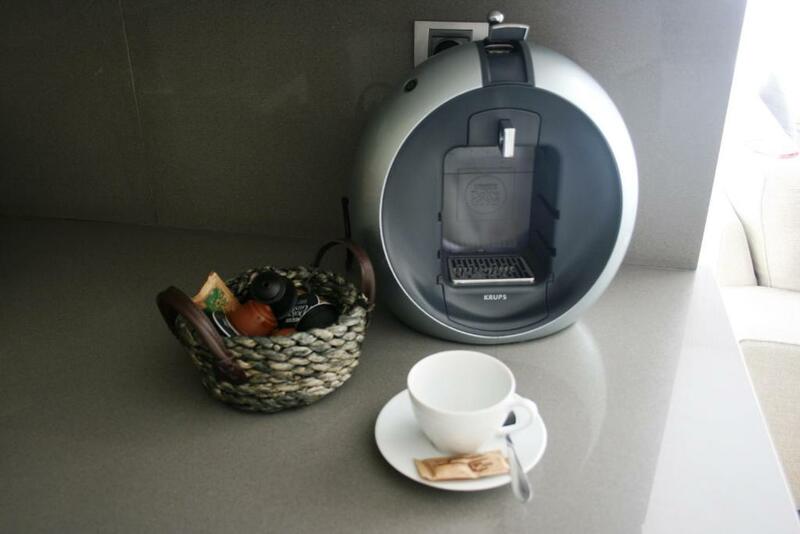 Kitchenettes come with a coffee maker, fridge and dishwasher. 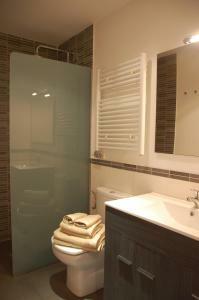 Bathrooms feature a rain-effect shower and L’Occitane products. The Montseny’s restaurant serves a selection of traditional Catalan cuisine, including stews and cured meats. The surrounding park is ideal for walking, cycling and horse riding, while the nearest golf club is a 30-minute drive away. The beaches at San Pol de Mar are approximately 16 mi from the Montseny. 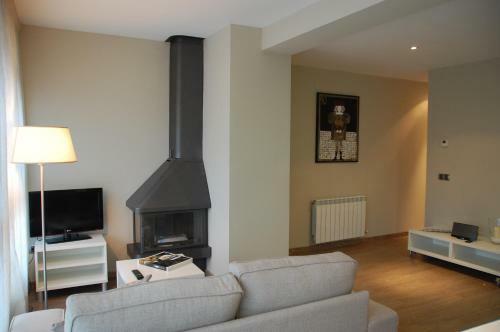 This property is also rated for the best value in Montseny! Guests are getting more for their money when compared to other properties in this city. When would you like to stay at Montseny Suites & Apartments? 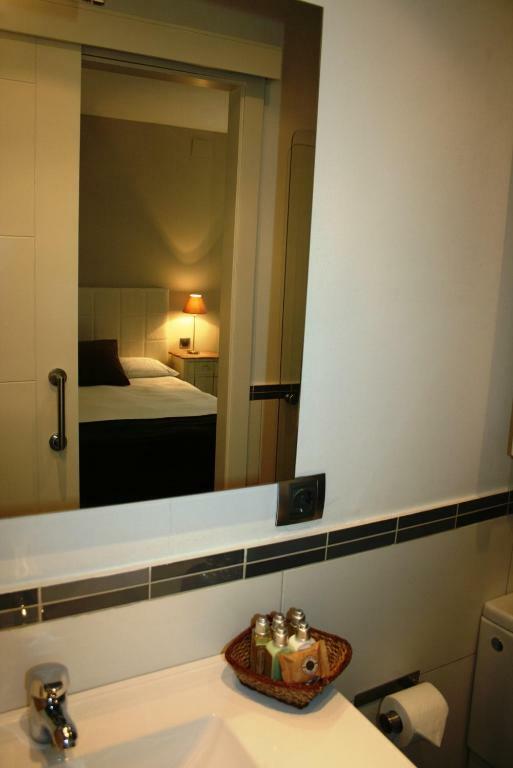 This suite has a double bedroom, a room with bunk beds and a living room with a dining area. There is a kitchenette and bathroom. 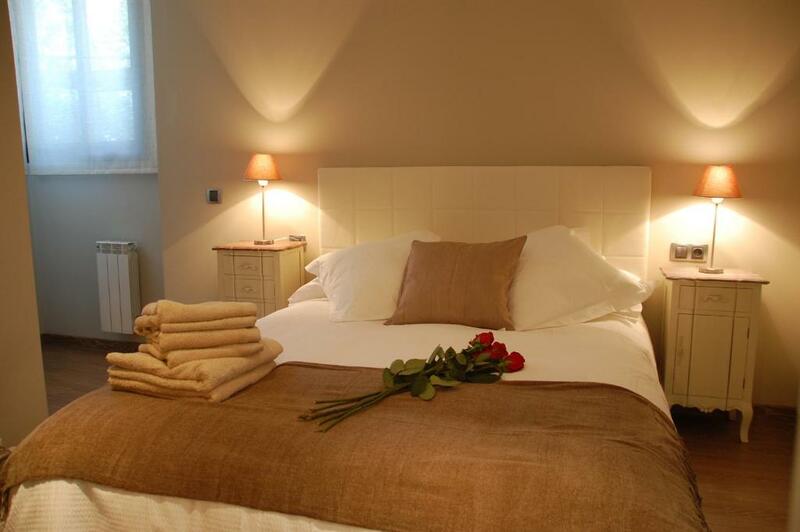 This suite has a double bedroom and a living room with a dining area. 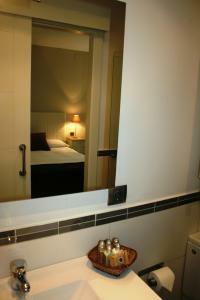 There is a kitchenette and bathroom. 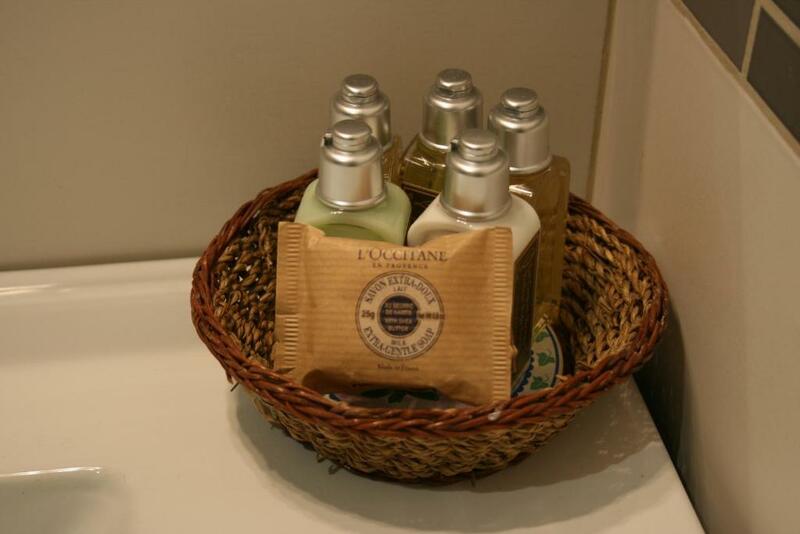 House Rules Montseny Suites & Apartments takes special requests – add in the next step! Montseny Suites &amp; Apartments accepts these cards and reserves the right to temporarily hold an amount prior to arrival. Montseny Suites & Apartments accepts these cards and reserves the right to temporarily hold an amount prior to arrival. Outside areas looking tired. Food at restaurant poor. The 2 bedroom apartment is not too bedrooms. 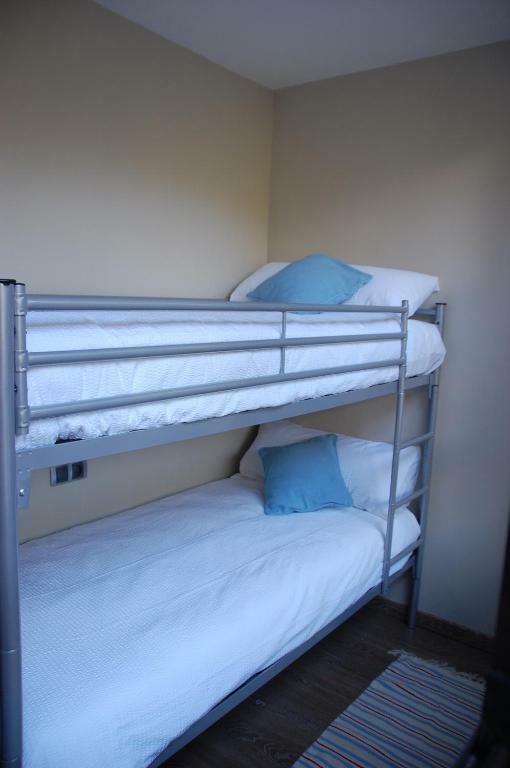 It is one bedroom with a half wall and more beds with no door. It worked out ok but if we had known we would not have booked it. A kettle and a toaster would have been a bonus ,there is a microwave and a hob . We did a supermarket shop as it is quite remote and the bar was closed for the first few days. The Pool was empty but was being painted and filled while we were there. We couldn't find the property easily as the track leading to it was signed to Piscinas, and we could not see the name of the property if it was displayed. Had to ask someone the way. Didn't like the fact that it was sooooo busy with campsite residents and not enough seating round pool. All chairs taken first thing in morning by the campers! A bit hectic around the pool and not very relaxing. That is just a shame...sorry..first time I have such a bad review...the flat is fine...but the rest is just lies..the swimming-pool presented in the pictures is empty...gonna be filled up in July..with cold water by the way...that is not acceptable..many families came with kids for the week-end and discovered an empty pool ...not good...we should receive a compensation for that...the others, dont go! In summer can be noisy as bar terrace close to the apartments.